OXNARD, CA: 21 November, 2017 — ETS Express™, a leader in promotional drinkware, is pleased to announce the addition of Matt Mertins and Laird O’Cain as a Regional Sales Managers. Matt Mertins is responsible for the South Central territory which includes; AR, LA, OK and TX while Laird O’cain is responsible for the Mid-Atlantic territory which includes: MD, NC, SC, VA and WV. Matt has a Communications degree from the University of Houston to go along with minoring in Public Relations. He spent the last 12 years working in the Print Industry where he held several roles including a management and mentoring position. In his most recent role Matt was a Global Account Representative responsible for partnering with Fortune 500 companies in numerous areas of print management. Matt spends most of his free time at the various sporting events his kids are involved in and as a former baseball player and a lifelong fan, he is currently enjoying the Houston Astros World Series victory! Laird studied Engineering at Clemson University before transferring to the University of South Carolina where he earned his Associate’s Degree in Applied Science. In 1999, after 11 years with a 3rd generation family-owned distributorship, Laird accepted a Regional Sales Manager position in the Mid-Atlantic region with a prominent Top 40 Industry Supplier. There he spent the following 17 years developing an in-depth knowledge of his customer base and establishing countless lifelong friendships. Laird is a life-long outdoorsman and enjoys spending time with his wife and 8-year old son. “These new hires complete our outside sales team and bring tremendous value to both ETS as well as our clients. Matt brings a rich B2B sales experience and a phenomenal track record which will undoubtedly add a fresh perspective and Laird is an established Regional Sales Manager with a name that precedes him in his territory. 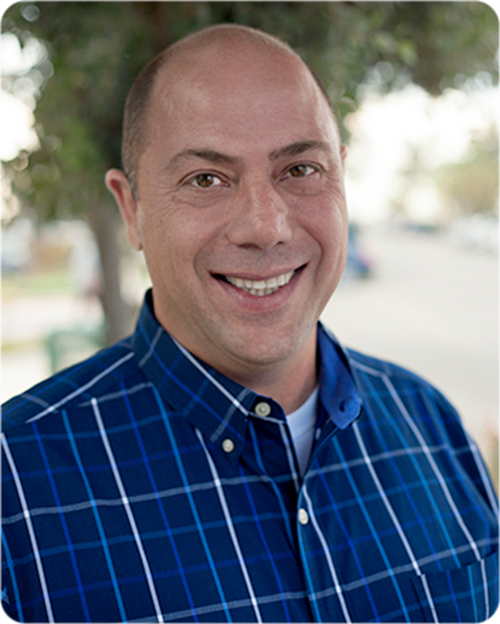 We are extremely excited to have both on our team” – Shlomo Cohen, National Sales Manager. ETS Express, Inc. (asi #51197/PPAI #135148) is the promotional product industry's premier source for quality, innovative drinkware. Based in Southern California, this family-owned company has been in business for 30 years and is unique among the promotional products industry because of its dedication to one, single product category... drinkware. It is this exclusive focus that has allowed ETS Express to develop superior product decorating methods that complement its extremely fashion-forward line of drinkware products to promote the famous brands of Fortune 1000 companies all over the world. 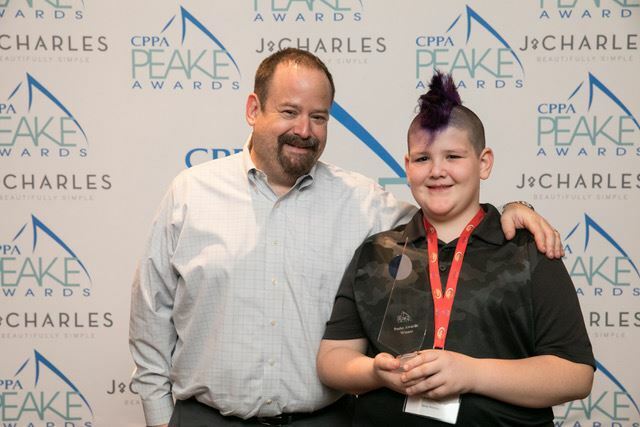 MARYLAND (Feb 6, 2017) – The Chesapeake Promotional Products Association (CPPA) honored regional performers at the annual Peake Awards Ceremony, sponsored by J Charles Crystalworks, at M&T Bank Stadium in Baltimore on Jan 31. 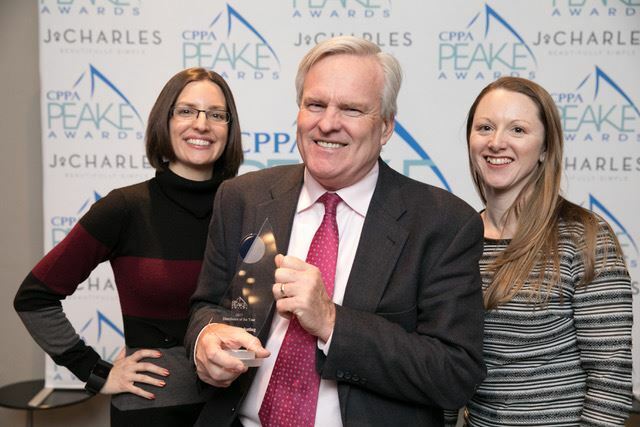 Each year, CPPA proudly presents the Peake Awards to honor excellence and creativity in our association and industry. Awards were presented in thirteen categories and recognized individuals, companies and promotional campaigns. “It is important to take pause and recognize the individuals in that serve our region so diligently. The Peake Awards gives us the opportunity to do just that as well as thank them for their commitment to the industry. I hope the 2017 recipients take pride in being the best in the business,” said Bob Titelman, Jr., Skylight Creative Ideas. In addition to the annual performance awards, this year’s ceremony honored three additional members. 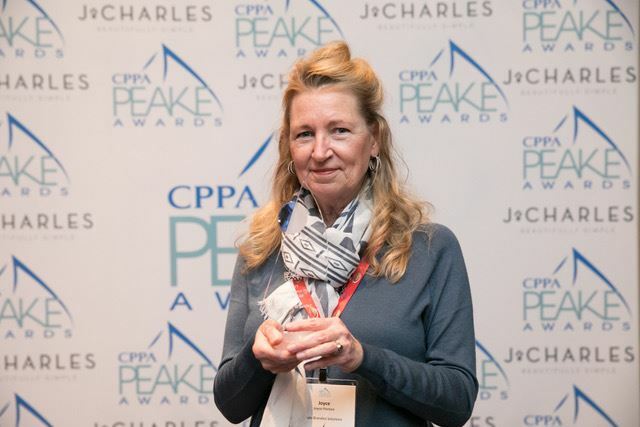 Jolie Porter, CPPA’s previous Executive Director was honored with a Distinguished Service Award for fourteen years of service to the association and to the CPPA membership. 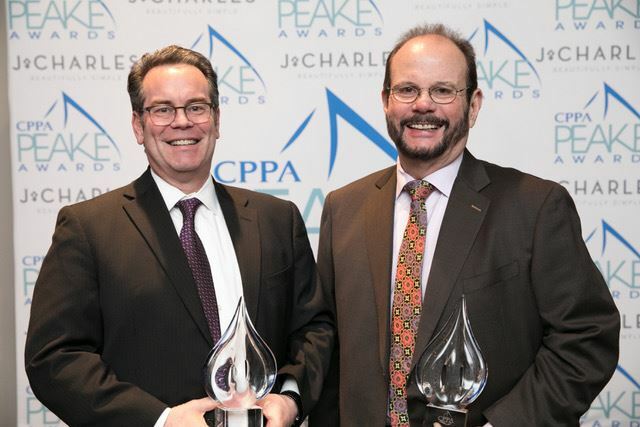 Murray Siegel, CAS and Bob Titelman, Sr. were inducted into the CPPA Hall of Fame, a high honor designed to recognize individuals that make an outstanding and lasting contribution to the regional association as well as to the promotional products industry. For more information on the CPPA Peake Awards or CPPA, go to www.cppa.biz, or contact Dana Geiger, CPPA Executive Director, at 410.562.0609. CPPA is a not-for-profit trade association whose membership is comprised of suppliers and distributors of imprinted promotional and advertising products. Membership is primarily located in Maryland, Washington, D.C., northern Virginia, and Delaware, but also includes members from across the U.S. and Canada. CPPA members benefit from professional education, networking, annual tradeshow and member discounts and savings. CPPA is a regional affiliate of Promotional Products Association International (PPAI), and passes along member benefits from this national not-for-profit organization to its members. For more information or to become a member, go to www.cppa.biz or contact Dana Geiger, Executive Director, at 410-562-0609 or email Dana@cppa.biz. 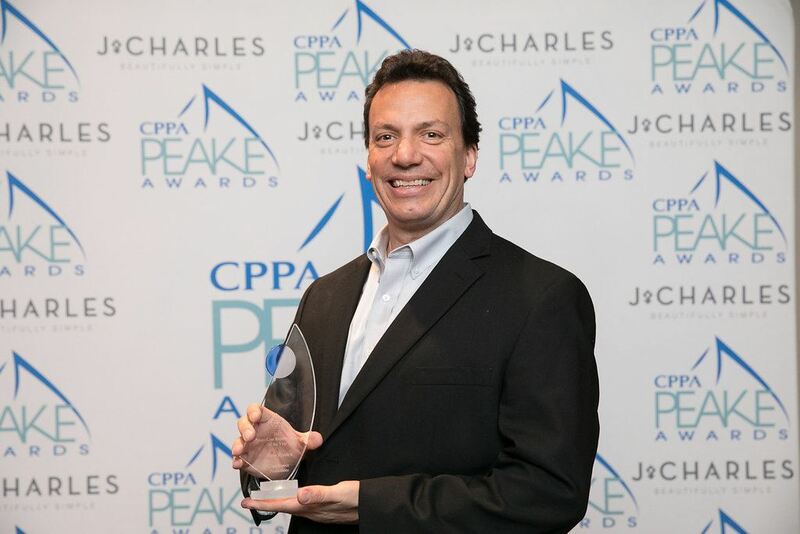 MARYLAND (January 25, 2017) – The Chesapeake Promotional Products Association (CPPA) is pleased to announce that Murray Siegel, CAS and Robert Titleman, Sr will be inducted into the CPPA Hall of Fame during the 10th Annual Peake Award Ceremony on January 31, 2017 in Baltimore. The CPPA Hall of Fame originated in 2007 and was designed to recognize individuals that make an outstanding and lasting contribution to the regional association as well as to the promotional products industry. Individuals inducted have made a significant difference in the association, for our membership and ultimately in the community. Siegel and Titleman join previous inductees: Jim Hayes, Steve Yaniga, Hersch Wellman, and Mike Harper Senior. For more information on the CPPA Peake Awards, go to www.cppa.biz, or contact Dana Geiger, CPPA Executive Director, at 410.562.0609. Sonic Promos welcomes Jay Shaplin and J4 Promotional Marketing to the Sonic Promos family. 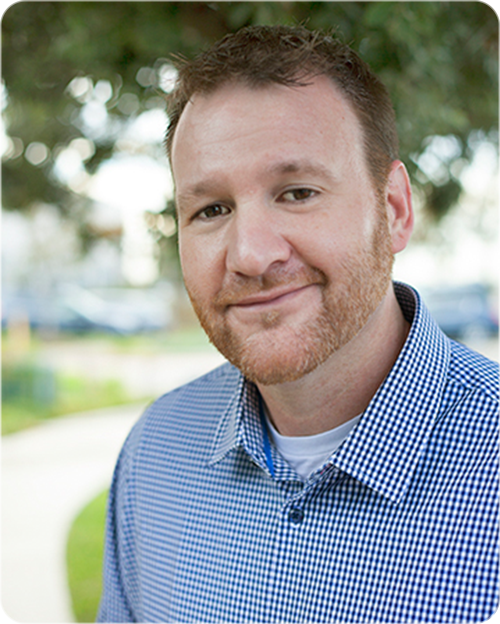 In his new role, Jay will act as Sonic’s Senior Brand Manager & Vendor Relations Manager. "I am very happy to have made the move over to Sonic Promos,” says Jay. “I met [owners] Seth and Julianne about six years ago and have had a friendship ever since. I think our work ethics and styles complement each other very well, and the Facilis Group benefits will only help me grow and allow me to focus on the creative and lucrative parts of the business I truly enjoy most." Sonic Promos, a Facilis Group Partner since 2011, offers a cutting edge technological platform for order management and CRM, unsurpassed buying power and a corporate culture that will provide enhanced services to J4 clients. Additionally, the Sonic Promos in-house design team provides advanced quick-turn creative vision, which will enable J4 clients to better utilize the newest decoration techniques and materials. Sonic Promos, based in Gaithersburg, specializes in promotional marketing and merchandise, branding solutions, global sourcing, and consultative marketing. To learn more about Sonic Promos, please contact Julianne Weiner at 301-869-7800 or julianne@sonicpromos.com. 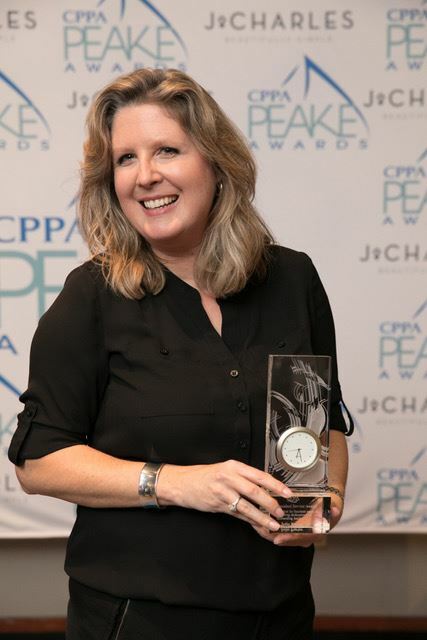 (April 18, 2016) - The Chesapeake Promotional Products Association (CPPA) is pleased to announce Dana Geiger will serve as the association’s new Executive Director. Dana brings with her over twelve years of experience in the non-profit arena, including the last six as an executive director in the Promotional Products industry. Dana has served as the VAPPA Executive Director since 2010 and also as the PPAF Executive Director from 2012-2015. Her association management experience is enhanced by her expertise in marketing and her proven ability to help organizations focus on strategic growth. In addition to welcoming Dana, the Board of Directors extends gratitude and well-wishes to long-time Executive Director Jolie Porter. Porter served the association for fourteen years with dedication and will continue as an honorary lifetime member of the Association. Members can meet Dana in person at our upcoming NoVA Showcase. We are looking forward to what the future holds for CPPA with new management at the helm. Springfield, VA (April 7, 2016) The Chesapeake Promotional Products Association (CPPA) is pleased to announce that the first end-buyer tradeshow in their region will be hosted on May 12, 2016 in Springfield, VA. 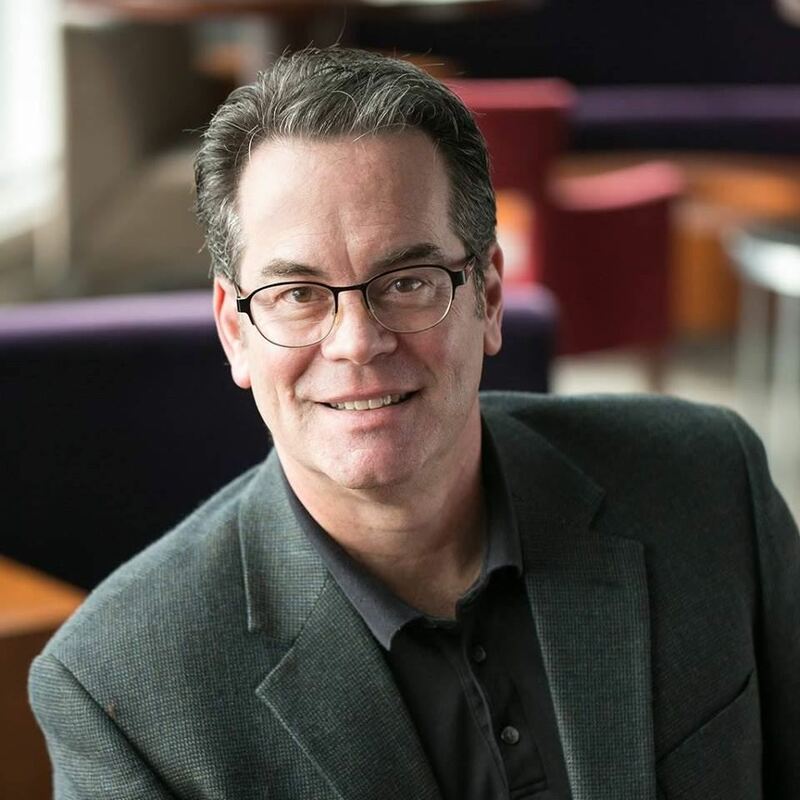 This event will be held at The Waterford and will feature a one-hour, end-buyer friendly education session facilitated by Cliff Quicksell, MAS+ that will arm buyers with ideas before they enter the exhibit floor that will feature dozens of the industry’s top suppliers. This inaugural event is open to all industry distributors however only CPPA members are permitted to invite clients to attend as their guest. More details about this event are available by clicking here on the CPPA website www.cppa.biz. Tim has been a multiline rep in the promotional products industry for 21 plus years and started Rosica Marketing over 10 years ago. 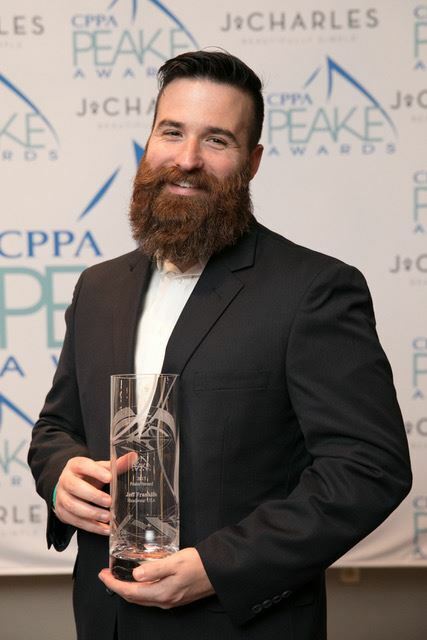 He was named one of PPB’s Best Multi-Line Reps of 2016 as well as CPPA’s (Chesapeake Promotional Products Association) Multi-line Rep of the Year for both 2015 and 2016. Pete started Rosica Promotions 13 years ago after a long career in financial management. He has an MBA from Philadelphia University and uses his financial management strengths to help distributors make purchasing decisions. Both brothers have volunteered for the VAPPA (Virginia Promotional Products Association) and CPPA associations. 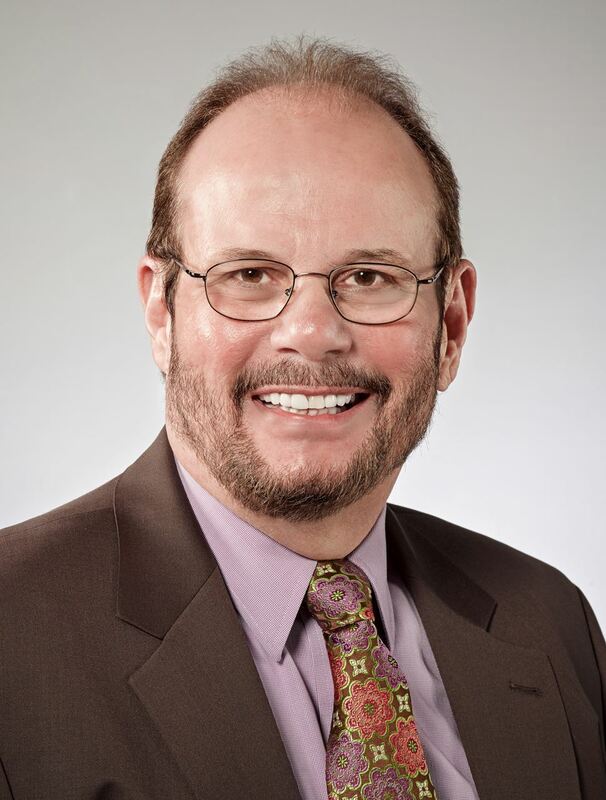 Throughout the course of his 20-year career in the promotional products industry, Dana has worked for including Pro Towels, Jetline, and now IMAGEN Brands. Dana has been a featured speaker at many industry events, including PPAI Expo and ASI. Dana is also one of the founding “chefs” of PromoKitchen (a 501c3 non-profit). In January, IMAGEN Brands brought together the sales teams of Crown and Vitronic creating a combined sales force of 45 professionals representing both product ranges to their customers. Supplier Prime Line (Prime Resource Corp., has announced a deal in principle to acquire fellow supplier Jetline from Gemini Manufacturing. The transaction, the terms of which have not been released, is scheduled to formally close later this month. Jetline founder and CEO Eric Levin will serve as Prime’s executive vice president and Jetline President Michael Honig will join Prime as a vice president. “We are very excited to welcome Jetline to the Prime family and immediately start to give our distributor customers even more products and services to choose from,” says Prime Line CEO Jeff Lederer. Prime will continue to operate the Jetline facility in Gaffney, South Carolina and maintain its company headquarters in Bridgeport, Connecticut. Orders and inquiries for each product line should continue to be channeled to their respective locations. Supplier alphabroder today announced the addition of Philadelphia, Pennsylvania-based supplier Bodek and Rhodes to its family of brands. alphabroder, based in Trevose, Pennsyvania, is led by CEO Norm Hullinger. Bodek and Rhodes is the third significant company to join the alphabroder family in the past three years, after Ash City Worldwide in 2014 and Imprints Wholesale in 2012. Leaders at alphabroder say the combination of these two companies establishes a new standard in the industry for product, quality and availability. "As a family business, Bodek and Rhodes gave careful consideration to our customers and employees and we feel that we have chosen a partner that matches our values and commitment," says Mike Rhodes, CEO of Bodek and Rhodes. Rhodes and members of his family will continue as owners in the combined company, and he will serve on the Board of Directors. Central to plans for the integration of the two companies, say the executives, is the desire to place one priority above others: current customer delivery and service levels. "The combination of these companies was born out of input from our customers, so we will honor this by continuing our sharp focus on their businesses," says Hullinger. "Bringing our organizations together will provide us with the flexibility and agility to focus 100 percent on our customers, and to deliver best-in-class solutions to help their businesses succeed. This merger provides our customers with unmatched product choice, reach, delivery and availability."